Having an Amalfi Coast Destination Wedding can be the most fun and memorable experience to live if you plan it with right Amalfi Wedding Planner. 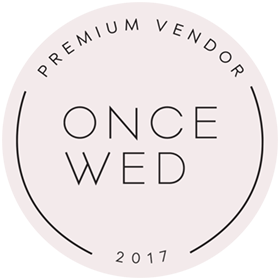 As an independent planner, I’ll work closely with couples with couples who want a custom designed wedding; I love to discover their dreams and desires and help them to create a bespoke and unique Amalfi Coast destination wedding event. 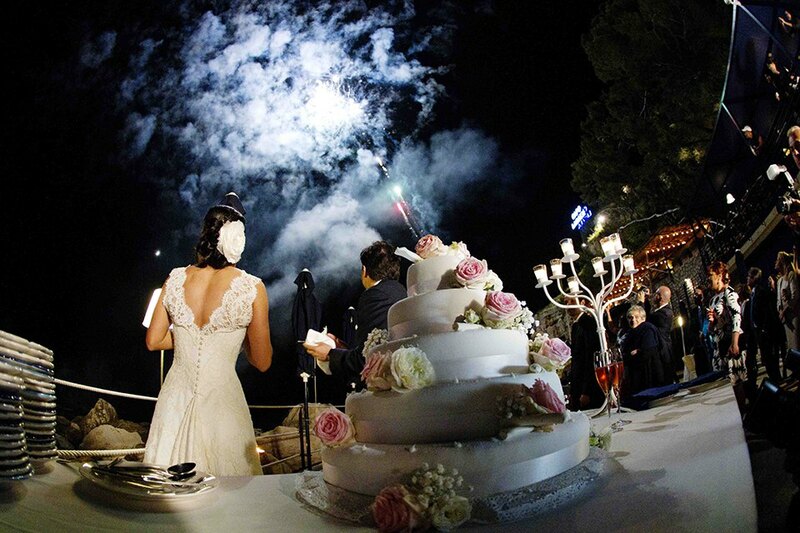 My mission is to offer a memorable wedding experience for your wedding on the beautiful Amalfi coast. I support couples in the planning process to make it easy, fun and stress free and together we create the most magical, beautiful and perfect wedding day. “Emma helped us to plan an extremely memorable trip for our friends and loved ones. Unlike most brides, I was not interested in the details, and really wanted to keep things simple. Emma understood this completely. She knew what to recommend, and what to omit, all while helping us to keep the wedding very carefree. 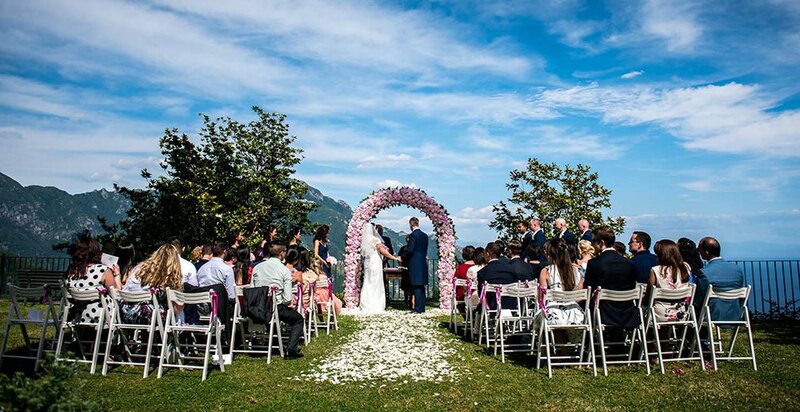 Organising a wedding is for sure one of the most emotional moment in couples’s life but most of the time people don’t know from where to start, especially for an Amalfi Coast Destination Wedding. This is the reason why it is extremely important to entrust a professional wedding planner who will plan your wedding and will ensure everything essential for your Amalfi Coast destination wedding will not be missed. Having your dream wedding abroad means not having a personal control on the process and that you’ll arrive at your destination only few days before the big day. And of course, by then you want to be sure everything planned will be delivered in the most perfect and beautiful way. Hiring a reliable and supportive wedding planner that professionally will execute the wedding as planned will give you the freedom to enjoy your wedding week. 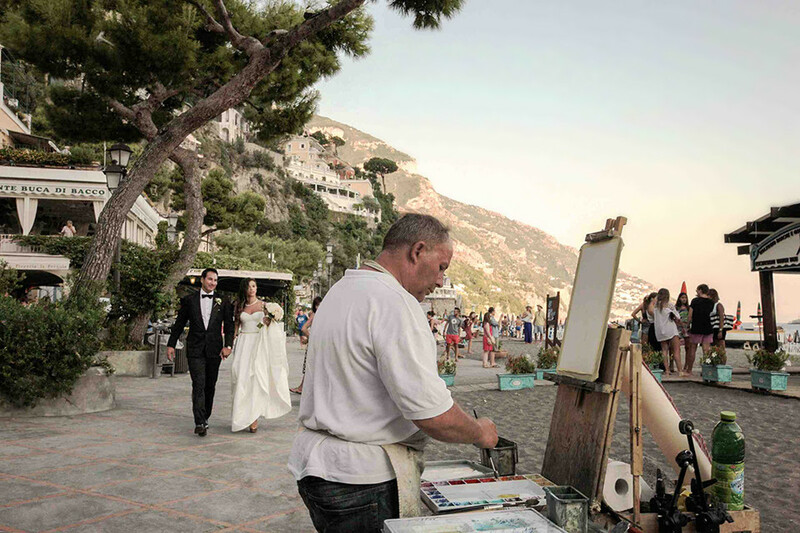 When you arrive on the Amalfi coast, you’ll only need to live your wedding dream! I have a very personal approach and together with the couples we discuss each wedding details giving you always the control at each stage of the process. Planning your Amalfi Coast destination wedding will involve many actions and I will support you by taking control of each step giving you suggestions and report on budget that will reflect your requests. Dealing with all the paperwork and the Italian bureaucracy can turn into a very daunting process, especially if you aren’t able to communicate in Italian. Whether you decide on a civil or a religious wedding, your marriage will have to be legalised. I support my couples during the procedure to legally marry in Italy without the hassle or stress. I can also organise informal blessings on request. I have an intimate knowledge of the area as I’m born and raised in the area. With me as your planner and advisor, you have access to all best kept secrets, so there will be no barriers to get the experience you really want. Choosing the right supplier to rely on when you are not based in the area and cannot communicate correctly with can be very difficult. 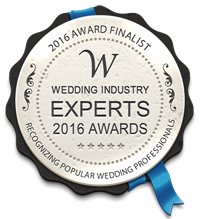 From the very start of my career as a wedding planner, I have built an incredible network of the highest quality wedding vendors on the Sorrento and Amalfi Coast area. They are professional, reliable, and provide world-class service. With me at your side, you will enjoy your perfect day exactly how you imagined it. 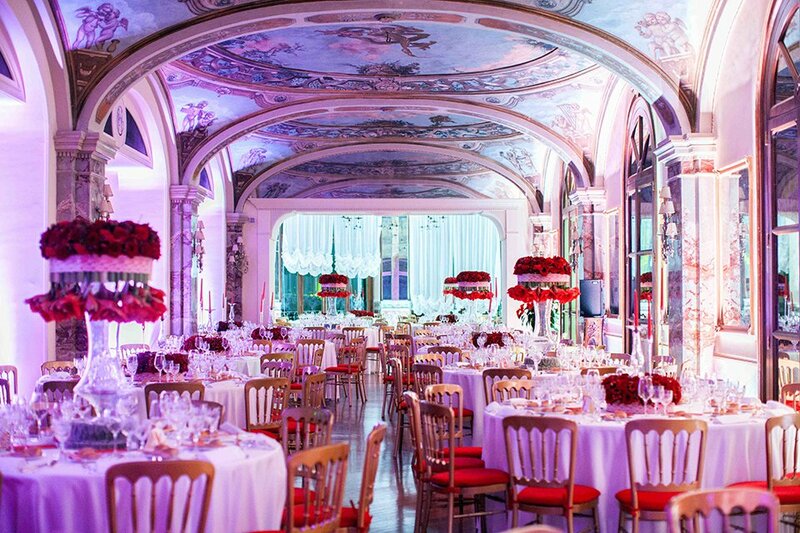 Having your family and friends close to you in one place at the same time is heart-warming and I do believe that experiencing together the allure of the Italian culture is what will make your dream destination wedding an unforgettable memory for all involved. With me as your planner taking care of all the details for your big day, you’ll feel like a guest at your own wedding, enjoying the experience with your closest family and friends. I would love to share with you the secret and the hidden gems of the Sorrento and Amalfi coast to make sure you and your guest have a memorable stay and no matter what your passion I will help you arrange it, trekking activities, water activities, boat tour, cooking class are only few suggestion on what is possible to do for your stay in the area, without you wasting your precious time to find the best local tours & excursions. You only need to welcome your guests and enjoy your event with them and let me do the rest. Get in contact with me; I would love to know more about your wedding day.